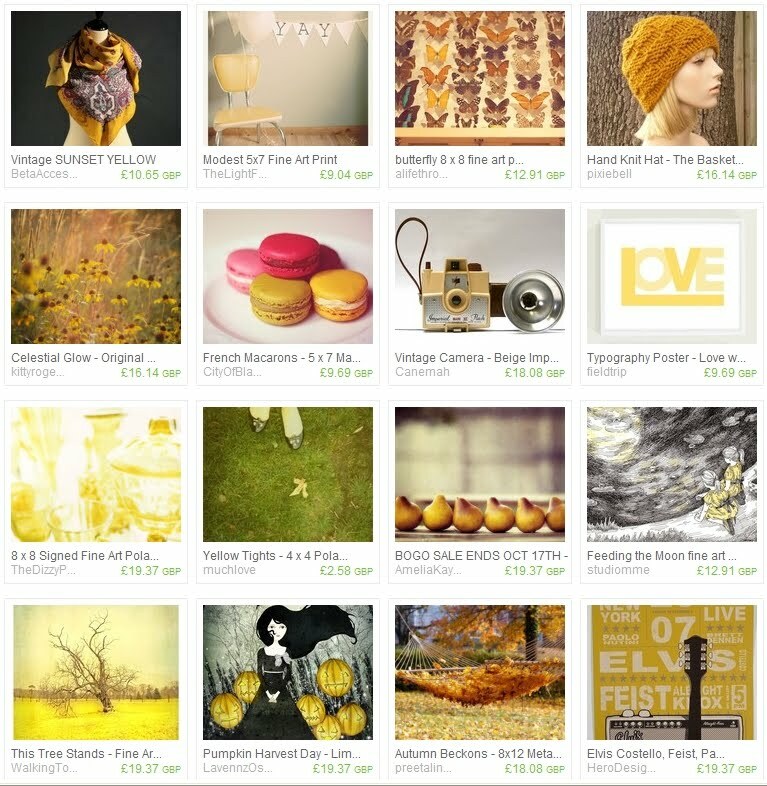 It was so much fun, I love yellow, I love Autumn and I love etsy... its almost a perfect combination! p.s. Does any one else love that song from Jeff Waynes War of the Worlds? I love it!